When it comes to pay day, there’s little room for error. It’s critical for you and your employees to know when hours have been billed or paid. 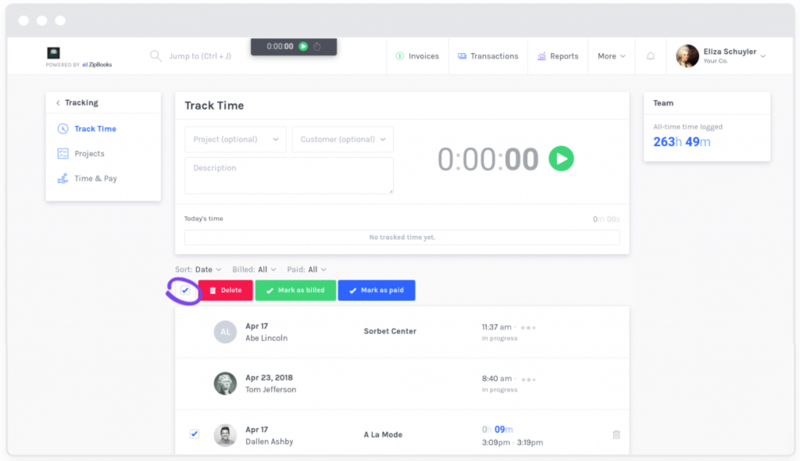 ZipBooks makes it easy to manage and monitor employee time. That’s it! 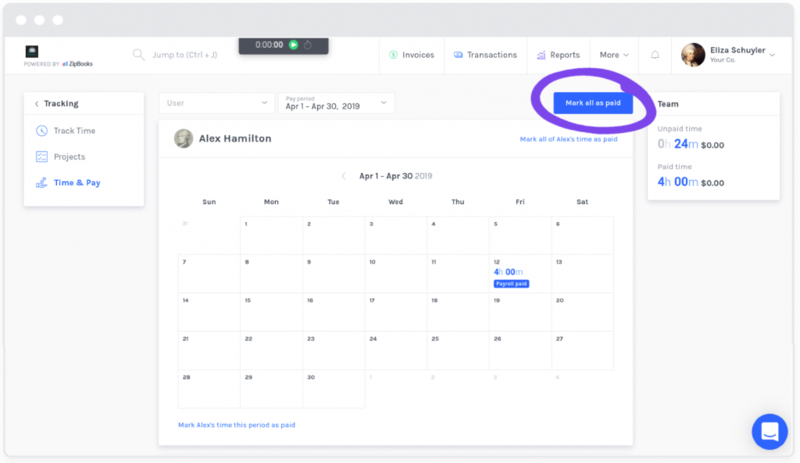 Now your time entries will be displayed with a button that says “Payroll paid,” making it easy for you and your employees to keep track of payments. Time & Pay calendars provide the fastest way to mark employees as paid, but you can also edit time entries from time-tracking lists. You can also edit time entries individually and check the box that says “Has been billed” or “Payroll has been paid.” Use the time entries list to filter your time-tracking records by billed or paid.